If you have a feeling that your PC is infected with some kind of malware but your security solution does not detect any problem, ESET developed a completely free, one-time scanner. 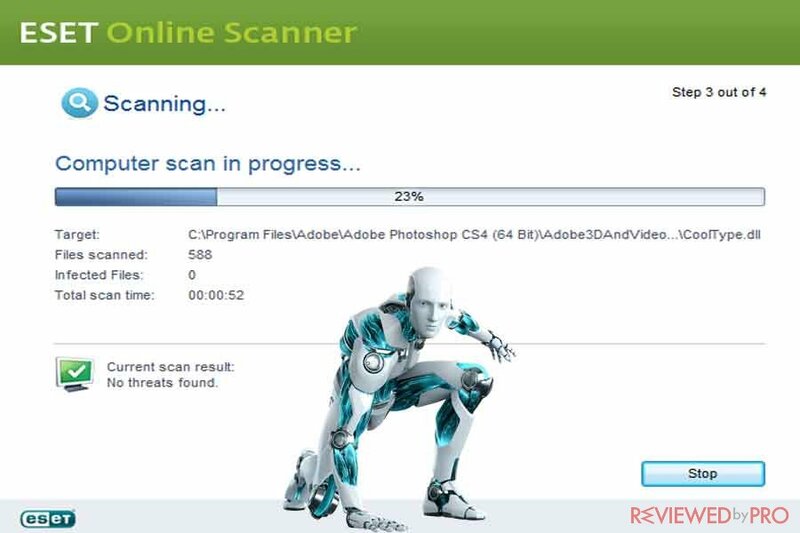 ESET is known for its quality and powerful security software products and services, so if you are looking for effective additional protection, which is also free, check out ESET Online Scanner. 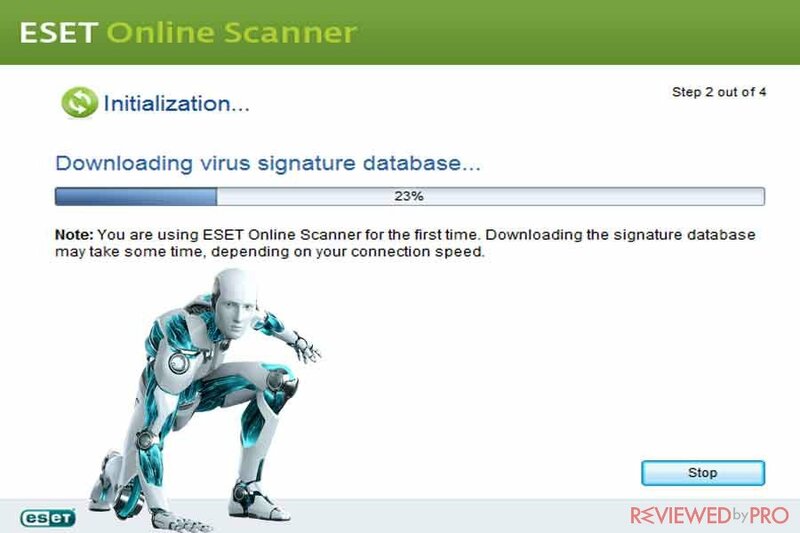 ESET one-time scans apply ESET’s proven technology against malware and other cyber threats. 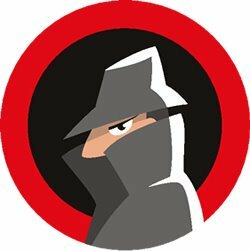 This free security tool runs directly from your app, so you are able to remove viruses without installing any antivirus software. What does ESET Online Virus Scanner do? You can scan your PC with one simple click. No need to register any contract form. ESET Online Scanner detects both known and unknown viruses, worms, spyware, Trojans and other cyber threats. It also detects fraudulent sites and phishing attempts. Online Scanner applies the most recent threat detections and heuristic detection algorithms that are available at ESET’s Threat Lab. ESET Online Scanner also scans archive files in order to detect hidden malware. In order to run a scan, users do not have to sign Administrator account. In order to run ESET Online Scanner, you need a PC with Microsoft Windows 10, 8.1, 8, 7, Vista, XP, 2003 (both 32 and 64-bit). ESET Online Scanner works with the most popular browsers including Mozilla Firefox, Opera, Google Chrome and Internet Explorer 6 or later. ESET is a security software company which was founded in 1992. The Slovakian-based ESET provides high-quality Internet security and antivirus software or over 25 years now and is known for one of the most effective security products and solutions in the industry. Its packages are well-rated and praised by critics worldwide. ESET provides a wide range of security products for home users, small offices, medium and large businesses and even enterprises with over 500 devices. ESET offers security software for Microsoft Windows, macOS, and Android devices. ^ Free Online Virus Scan from ESET. ESET. This entry was posted on 2018-01-08 at 08:32 and is filed under News.